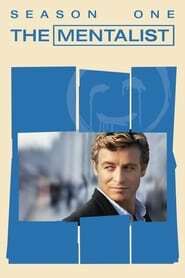 Patrick Jane is a celebrity psychic whose wife and child are viciously murdered by an elusive serial killer called Red John. Devastated, Patrick admits his paranormal act is fake, renounces his earlier life and uses his astonishing skills of observation and analysis – talents that made him appear psychically gifted – to bring killers to justice. At crime scenes across California, Patrick now helps an elite team of detectives break their toughest cases. But no matter how many criminals he catches, Patrick never forgets his central goal: Find Red John. And bring him down.